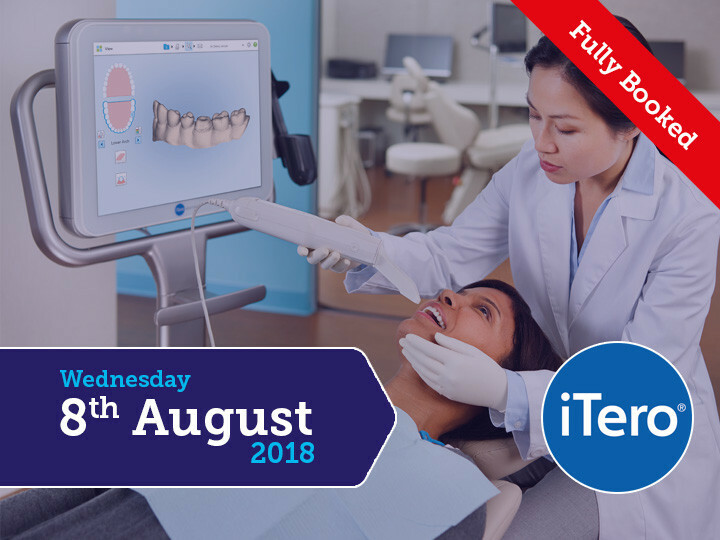 This course is now fully booked. Fill in the form to be notified of upcoming dates for this course. 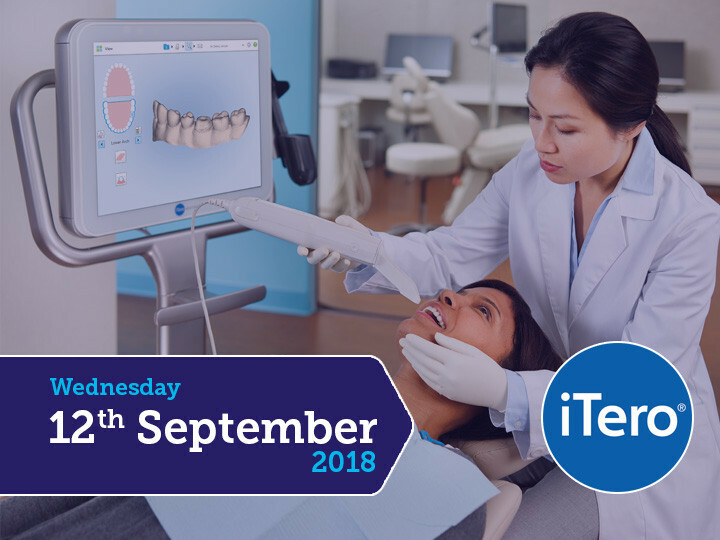 Discover the future with Intraoral scanners and learn to achieve successful results when working with your lab. 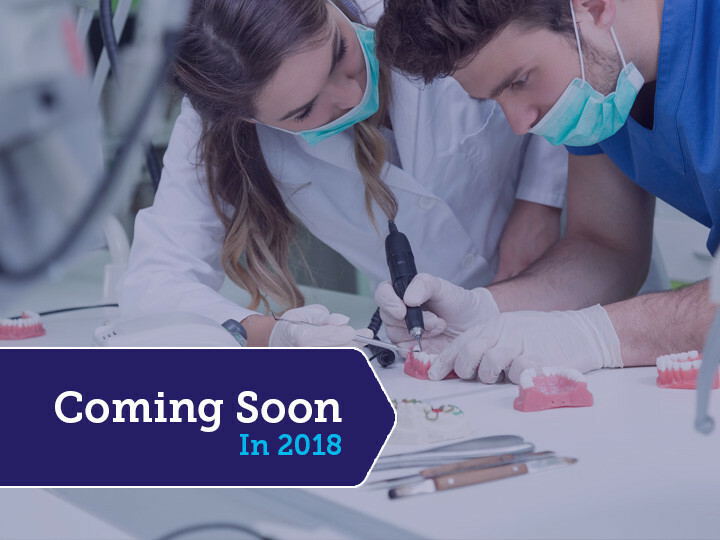 Find out how our expert GDC registered denture technicians work with you the dentist to create consistent and accurate dentures. 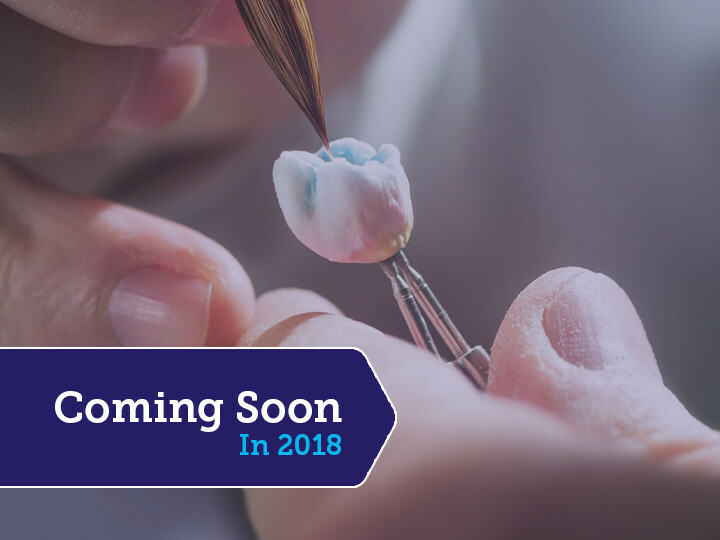 Learn about the best ceramic material options available and which we recommend for particular cases, to ensure successful outcomes.